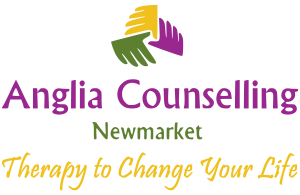 Festive Season Sees Increase in Family Breakup and Divorce - Anglia Counselling Ltd. Mediation and counselling, when used together, can provide solutions for a less bitter and more harmonious future for all those affected by the trauma of relationship and family breakup. In stress terms, relationship breakups appear to share emotions likened to bereavement, which of course it is! During the free-for-all of accusations, fights, threats, and fears of separation, along with any subsequent divorce, there are very few winners – and even fewer intact emotional survivors! However, does there need to be a further cost to pay, by default? When the communications break down, there are very few healthy avenues left in which to move through and on from the separation. Helping to overcome this is good family lawyers who are proactive in offering or referring to the services of a Mediator. As of April 2011, it was a requirement in the UK for divorcing couples to consider Mediation before completing court proceedings but since 2014 it is now compulsory unless safety is an issue. If a couple use a Mediator and they come to facilitated meeting/s with the right heart, that is they have attended and agreed of their own free will (rather than be ordered), their chances of working through the other hugely emotive and stressful matters, such as any children, finances, the homes and pets, are greatly enhanced. Mediation is one crucial avenue requiring careful consideration to protect yourself and your family from at least some of the emotional duress, whilst providing a route to better communications beyond the separation. Another important aspect that can bring sustainable emotional health benefits for the entire family – is family and individual centred counselling and guidance. 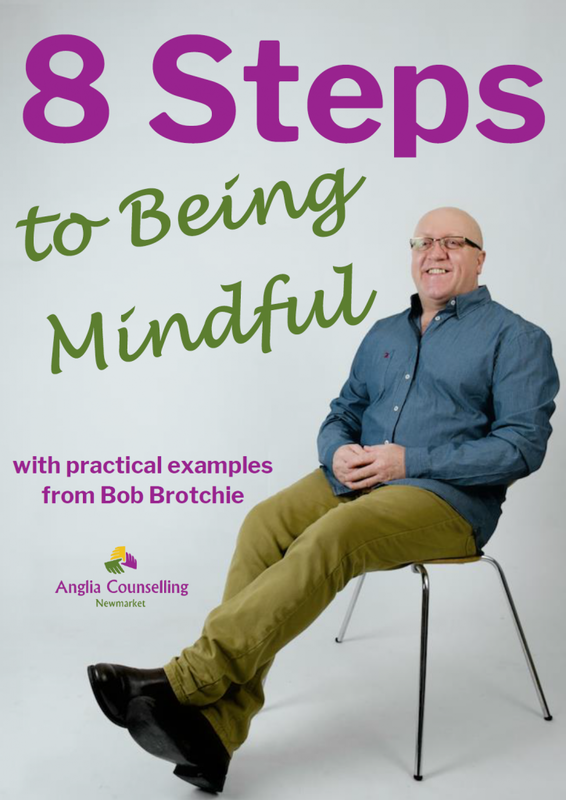 It is possible to manage your present and future emotional wellbeing, even if it feels a bit late for that by this time, and it may be too late for the marriage and partnership but for ongoing emotional mental health it can be highly beneficial. It is, of course, preferable to avoid playing one another off against the kids, and it is helpful for all parties to be able to talk when there is a need to discuss the children’s future. Expressing your emotions and feelings in an impartial, non judgemental environment, with a professional listener, can facilitate the means to bring closure to a number of existing elements with the relationship that has ended. This helpfully allows the parties to progress into future relationships with a healthy frame of mind, rather than risk bringing the past emotions to an unsuspecting new partner and relationship. Change is clearly inevitable for all involved in separation and divorce, and with change comes a number of other potentially harmful emotions. 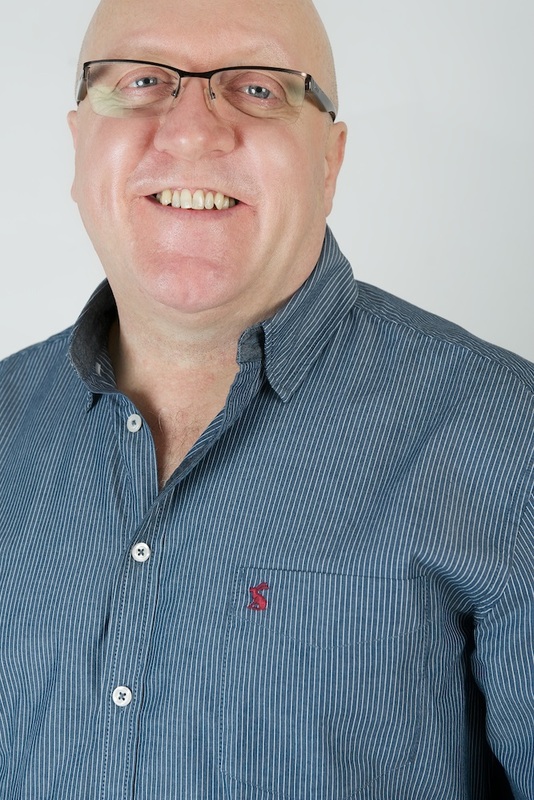 How long these last can depend on whether they are provided opportunity to be aired in that non judgemental and impartial environment, just as with that provided for the more practical elements in mediation and counselling. With change comes fear and anxiety; often accompanying these emotions can be anger and resentment, and all of this overflows into outpourings of emotional behaviours and intolerance to that which you would ordinarily accommodate. Families involved in breakup have to get used to so many new ways – and each individuals subconscious would prefer routine, even if that involved discomfort! Counselling can further invest in all parties current and future emotional wellbeing, potentially avoiding a negative emotional legacy. In times of personal crisis, we appear to have a tendency to believe we are ‘victims’ to the entire process. This may be the case for a moment in time and during an event, but this lack of personal empowerment can be overcome, and it is that which can determine how to continue through the rest of life. A legacy of resentment for past, current and future relationships can be overcome; it is possible to take each moment of every communication and formulate responses based on the present, rather than the past. We do get to choose.